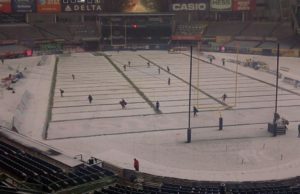 All posts tagged "pinstripe bowl"
Home / Posts tagged "pinstripe bowl"
Lets It Snow! Blue 32! Let It Snow! Hut! Hut!